Originally, this film was written before The Raid: Redemption (2011). When funding fell through, Gareth Evans (director) decided to do a film that required a lower budget that would eventually become the first movie. That film was so successful, the sequel was greenlit immediately upon release of the first film. 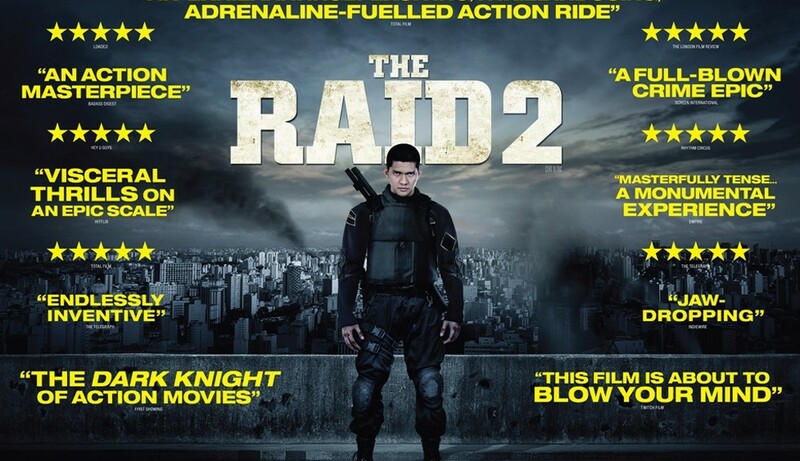 Part 2’s choreography was already in place before The Raid: Redemption went into pre-production, however, Gareth Evans decided to reserve the choreography for the sequel and use all new ‘silat’ (Indonesian martial arts) choreography for the first movie. The Raid 2’s story begins two hours after the first one ends. 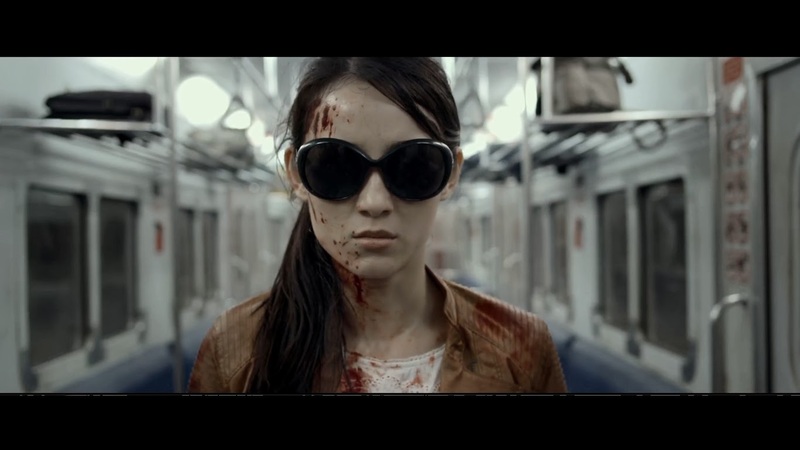 Preparation for the fight scenes in The Raid 2 took 18 months (excluding the completed choreography made before The Raid 1). All the punches and kicks to the body of the actors were real. Iko Uwais and the other fighters had to learn how to control their speed and strength so that it would look real on the camera. Iko Uwais had training together with the other fighters for 6 months, so that they would meet everyday and build that mutual trust before shooting the fight scenes, so that when one of them missed, they wouldn’t want to punch back harder. When they shot the fight scenes, shooting would have to halt Mid scene for about 20-30 minutes each time, for the make-up artist to create damage on their faces, etc, for continuity purposes. 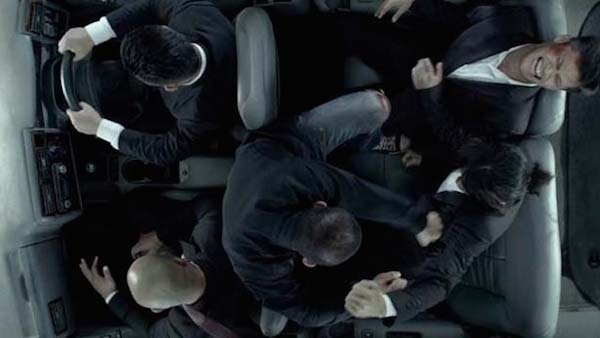 The final epic kitchen fight scene took 8 days to film and contains 195 shots and is a favorite of the director Gareth Evans, as it took him 6 weeks to design. The Raid 2 was directed by Gareth Evans for Pt. Merantu Films.